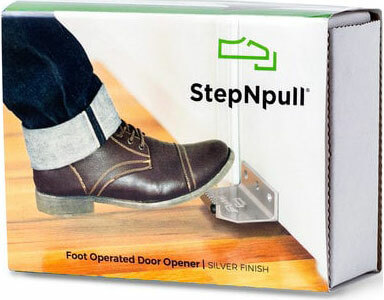 StepNpull® is a foot operated door opener that works on any latchless commercial wood or metal door. 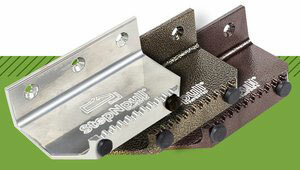 Available in multiple finishes. When you invest in making your bathrooms, surgeries, kitchens clean and sanitary yet customers, employees and visitors still have to touch a dirty door handle, what’s the point? 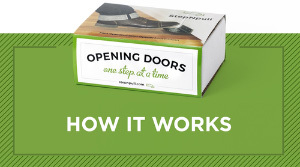 StepNpull® foot operated door openers offer a low-cost and effective way to ensure your customers, employees and visitors have a germ free option when exiting a non-sterile area like a bathroom. 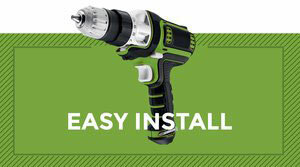 It also enables hands free access to areas where a door pull is a necessity. 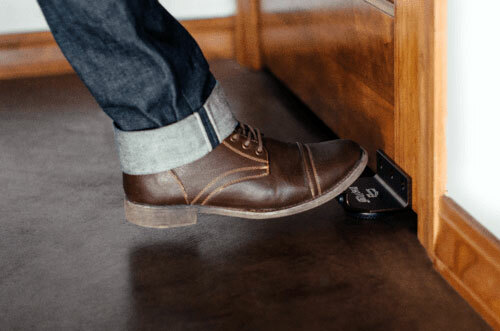 Simply step and pull, it’s that easy!